The Parks Department tries to keep the web page as current as possible. Prices and information may be different than what is listed on the website. Your browser may have to be refreshed to get the updated information. Please call 314-647-1003 to confirm prices and information. The Shrewsbury City Center and Banquet Hall is a fantastic place to hold any event. We have a variety of meeting rooms as well as event space large enough to hold Trivia Nights and Wedding Receptions. We are unique in allowing you to bring in the caterer of your choice to personalize your event. We do have preferred catering list but you are not required to use them but several of the listed caterers have provided special menu pricing for our venue. Our rooms come with the setup of table and chairs and in most cases can allow you to come in before your event to decorate or prepare. If you have any questions or would like more information please feel free to contact Lauren Mayer 314-647-1003 ext. 219 or lmayer@cityofshrewsbury.com. Sunset Room: Your wedding day is a big day and requires a lot of planning. We are here to help you in whatever way we can. Starting with our safe, convenient parking, and ending with our court yard, patio & spacious event room. 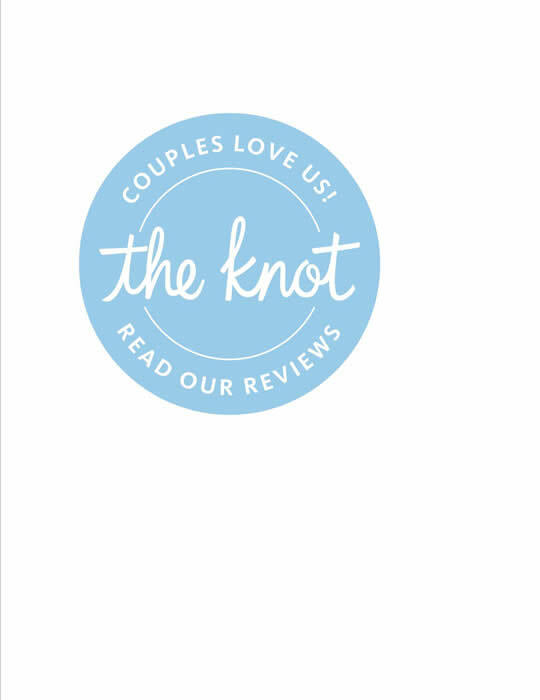 Our venue is the perfect place to make your wedding special. To help you along the way we have a checklist for planning beginning a year out from the big day up to and including your wedding day. Of course, you can plan any way you choose and our venue is flexible enough that you can make your vision a reality. The Sunset Room holds up to 215 people. Access to the room on the day of the event at 10am, must be cleaned up and out of the room by the end of the contracted time. Access to an additional room on the second floor, for the wedding party. Choice of Access to rented room day prior or following event for extra setup or break down time. Multi-Purpose Room: Our multi-purpose room is perfect for reunions, holiday parties, dances,anniversaries, birthdays and more. This room seats up to 200 guests "party style" and up to 250 guests "theater style". A prep kitchen is available for storing and/or reheating food. Additionally, the room has a built in stage area that can be utilized for presentations, or announcements. There's plenty of room to move around and mingle, so make your next party a hit in our multi-purpose room. Tables and chairs provided. Meeting Rooms: For your next important meeting or special gathering, we've got you covered. We have four meeting rooms that hold up to 40 guests "party style" and up to 60 guests seated "theater style" . 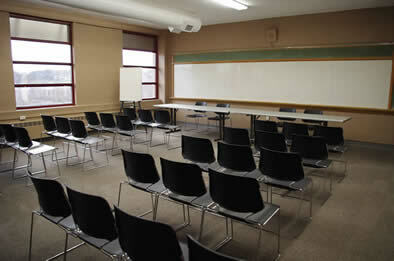 We also have one meeting room holds up to 80 guests "party style" and up to 120 guests "theater style". Knights Room: Our newest room available to rent. This room seats up to 24 people but can hold up to 40 people cocktail style. The room comes with a mini fridge, sink, cable, round tables, and high top tables. 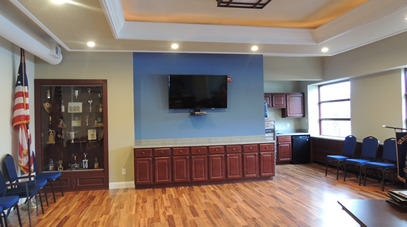 This room is perfect for showers, adult birthday parties, or a small gathering! $50 deposit will be refunded as long as there is no damage to the room.